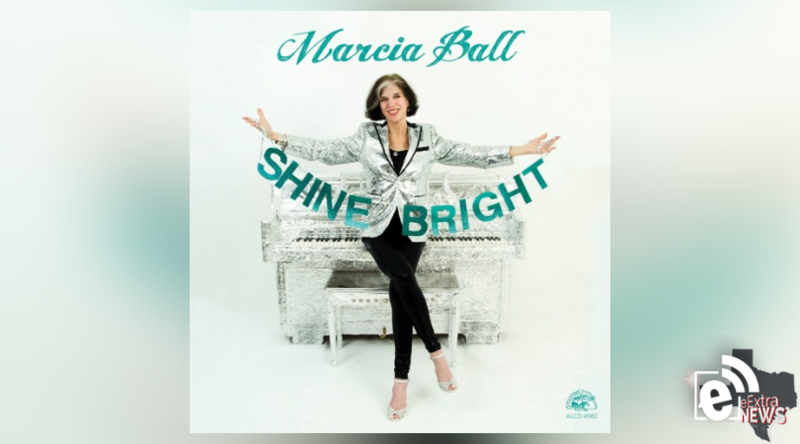 Texas-born, Louisiana-raised pianist, songwriter and vocalist Marcia Ball — the official 2018 Texas State Musician — is currently celebrating her 50th year as a professional musician with her latest Alligator Records release, SHINE BRIGHT. She will give a special holiday performance with Carolyn Wonderland and Shelley King at the Texan Theater in Greenville on Friday, November 30, 2018. Ball has won worldwide fame and countless fans for her ability to ignite a full-scale roadhouse rhythm and blues party every time she takes the stage. Ball’s rollicking Texas boogies, swampy New Orleans ballads and groove-laden Gulf Coast blues have made her a one-of-a-kind favorite with music lovers all over the world. SHINE BRIGHT, produced by Steve Berlin of Los Lobos, is full of everything music fans love about Marcia-rollicking two-fisted piano, soulful vocals, a top-shelf band of Texas and Louisiana musicians, and Marcia’s magnificent songwriting. On October 25, 2018 Ball was inducted into the Austin City Limits Hall Of Fame.